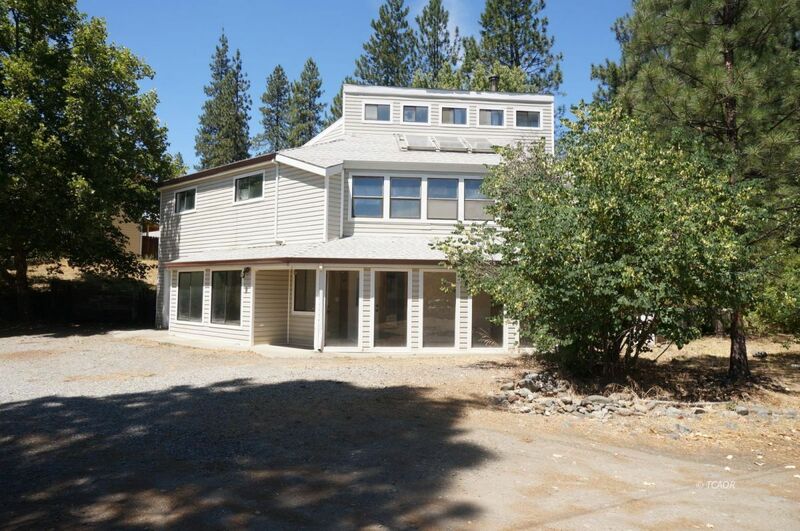 A rare find in Weaverville, a 5 bedroom , 2 full bathroom home in Weaverville, 2,828 sq, ft with an attached 1 car extra deep garage. Entering into the home you are greeted by a welcoming sun room with a wall of windows & tile floors, continuing on into the main part of home you be delighted by all the new upgrades, new flooring through out the home, interior has been painted through out & new lighting, one of the bathrooms also has new tile floors as well as new interior doors. Back yard is a work in progress and is ready for a buyer to create their own oasis. This home is centrally located in Weaverville and close to all schools, parks, shopping, churches and downtown.